We then decorated gingerbread men, and boy did some get decorated! 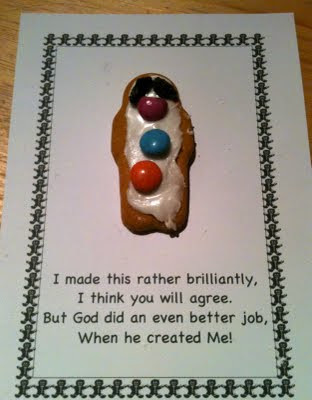 This is the poem sheet the gingerbread men were iced on, making it easier to transport and creating a great context for talking about how wonderful God made us, even if we made the best thing in the entire world we couldn't compare. If you would like a pdf version of this, email me or comment. If you would like a pdf version of this, email or comment with your email address and I'll send you one. This dressing doll provides a great context for talking about lots of things children may want to be, and how God has lots of plans for our lives and we could be anything He wants us to be. Lastly I drew their attention to the superhero costume said "What sort of things do super heros do? ", answers: super powers, flies, help people etc. 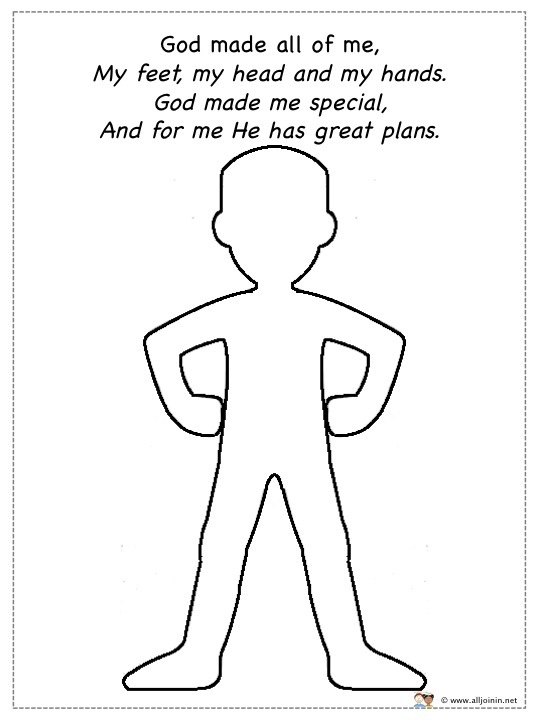 "Well God is more amazing than any super hero and even though we won't fly He can help us to do amazing things and help lots of people, can you think of ways God may help you to help people"
I then gave them the opportunity to draw/ decorate/ colour this made, which is exactly the same shape as the doll (After hours of tracing and the transferring to digital image). The poem (adapted from dltk-bible) provide an opportunity to remind us about God's plans for us- and continue the discussion at home? Again if you would like a pdf copy let me know. I am NOT usually one for utilising colouring sheets in this context but I think that they do provide and optional format for some children who really need/ want this. If it is the context of other more open activities and it is truly considered WHY? do I want to use this and what purpose doe it serve then I think these can have their place. 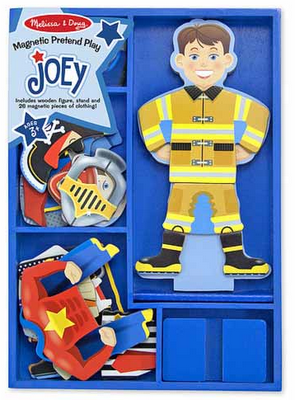 As it was a few children- boys (I think) did use them to make police/ fire men etc. Would you mind emailing me the pdf version of the poem and boy with hands on hips? I was wondering of you could send me the PDF of the Man with his hands on his hips and the One where Jesus heals the blind man with only the eyes missing? Thanks! I would like a PDF file please! Thank you! I just need a PDF of the gimgerbread man God Made Me one, thanks! Please send me a copy also! It would be perfect for my kindergartners! Would you please send me the pdf of the boy with his hands on his hips also? Thanks! I would like the pdf for the blank body template for God made all of me, please :) ctaasimpson@att.net. 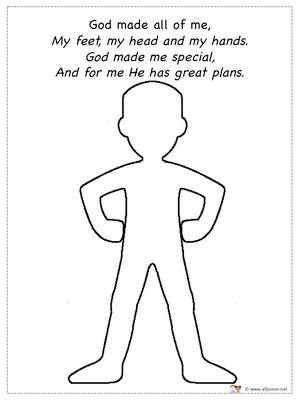 Hi I would love to use the God Made Me template for my class could you please email me one. Hi, I would love to use this coloring template! Could you email it to me? ellenkowal@gmail.com Thank you! Hello, I would love a PDF of this to use for Sunday. My email is suzanna.logan@gmail.com THANK YOU! Wonderful resources! I would LOVE to have a copy of the gingerbread man poem! kristafrontera@gmail.com Thanks!!! Please send me the PDF of the boy with his hands on his hips. Thank you! I have just found your site, and the picture of the boy and the rhyme is just what I need for our 'All About Me' theme. Please could I have a PDF of the boy with his hands on his hip. Is there also a picture of a girl? Thank you. I would love the PDF of the person and poem. Thanks! Can you please send to rtrayner37@gmail.com? This is great ! Our kids are under attack . It's wrong to go " bang , bang", play with a gun ...but the child gets to choose boy/ girl... Thank you and God bless. I would love a pdf of the poem about God doing an even greater job when he created me. Thank you!! 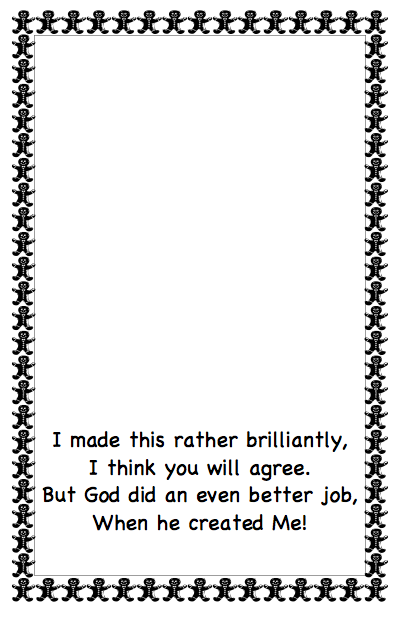 I would love a PDF of God made all of me template along with the poem.